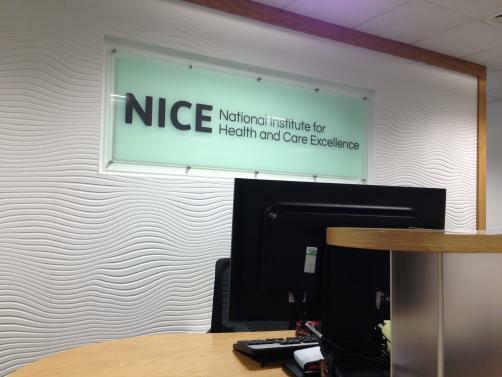 NICE has announced its decision to recommend that three separate treatments for thyroid cancer should be made available for use of the NHS: Ipsen’s Cometriq (cabozantinib), Bayer’s Nexavar (sorafenib), and Eisai’s Lenvima (lenvatinib). The former two were previously only available via the Cancer Drugs Fund (CDF), and the latter sees approval after delays of more than two years. Eisai’s tyrosine kinase inhibitor was knocked back for review by the UK watchdog due to its low budget impact, and was denied listing on the CDF because the interim funding initiative was not accepting new entries at the time. The final appraisal decision covered Lenvima in the treatment of progressive, locally advanced or metastatic, differentiated (papillary/follicular/Hürthle cell) thyroid carcinoma, refractory to radioactive iodine (RAI-R DTC). Ipsen’s Cometriq was recommended for routine NHS use in the treatment of progressive medullary thyroid cancer in adult patients with unresectable, locally advanced or metastatic disease. Finally, Bayer’s Nexavar also made the grade, recommended to come into routine use from the CDF where it was available for the treatment of progressive, locally advanced or metastatic differentiated thyroid cancer in adults whose disease does not respond to radioactive iodine (RAI). The decisions on all three drugs were after the organisation agreed confidential discounts with the manufacturers in order to make them cost-effective for NHS use.